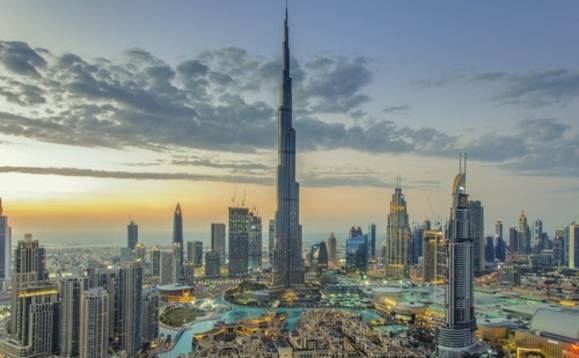 A new ‘expat charter’ has been created by authorities in the United Arab Emirates in the form of a handbook in a bid to help expats settle but also be aware of stricter regulations and laws in the region. UAE authorities said that the move to launch its first labour guidelines was part of a bid to “progress human rights” in the country and “enlighten” close to one million expat workers on their “rights, duties and the law”. Announcing the handbook, Major-General Obaid Mohair bin Surour, deputy director of the General Directorate for Residency and Foreigners Affairs (GDRFA), said the new directory will be available in Arabic, Urdu and English, according to a report in local news outlet The Khaleej Times. “The pioneering guidelines, to be distributed for free to over 1 million workers in Dubai, is a model for all workers here to properly start their practical life in line with the country’s laws,” said Bin Surour. Bin Surour added that the region is also keen to prevent any violations of workers’ rights, and help them be “duly responsible and correctly understand what they should and should not do, because some are not aware of the law”. Among the most common crimes committed by workers include working for someone other than their sponsors – which carries a fine of Dh50,000. “We also want workers to be fully aware of their rights regarding working hours, overtime, salary, medical benefits, days off, public holidays, end of service benefits, and accommodation allowances, in addition to others,” said Bin Surour. Although the handbook will eventually be given to the 1 million workers, the PCLA will initially distribute it to 100,000 workers at the Dubai medical fitness centres’ training centres – mainly in the Al Muhaisana and Jebel Ali Free Zone (Jafza) areas, The Khaleej Times said.